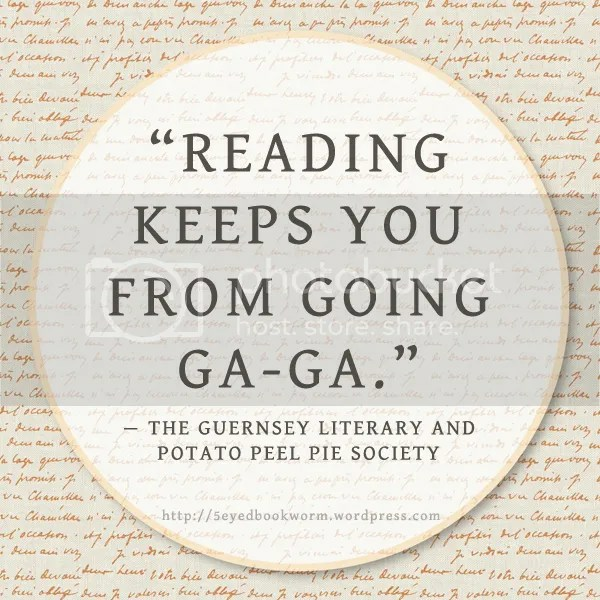 Here are five of my favorite quotes from The Guernsey Literary and Potato Peel Pie Society by Mary Ann Shaffer and Annie Barrows. I enjoyed reading this book a lot! 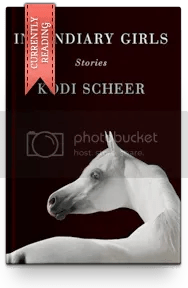 Categories: Notable Quotes | Tags: annie barrows, mary ann shaffer, Notable Quotes, quotes, Quotes from books, the guernsey literary and potato peel pie society | Permalink.